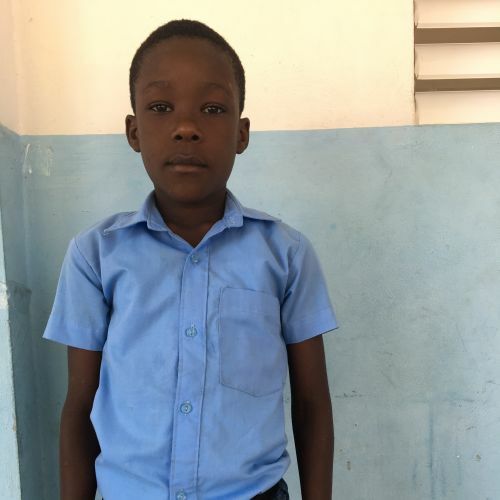 Sondly lives with his parents and 7 siblings in poverty. Though his father is a driver and his mother is a janitor, they often cannot find available work. It is such a blessing for Sondly to be enrolled at the Kids Alive school, where he receives a quality education along with nutritious meals each day. French is his favorite class, and in free time you can usually find him starting a game of tag.